This tense denotes that action will continue in future time and will not be complete. Time for continuation or completion of action is not given. 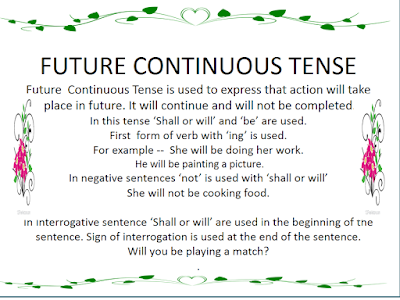 It is also called Future Imperfect Tense or Future Progressive Tense. In this tense 'Shall' or 'Will' and 'be' with first form of verb with 'ing' are used. Children will be playing in the garden. I shall be waiting for you. In this tense with ‘shall or will’,' be' is used. 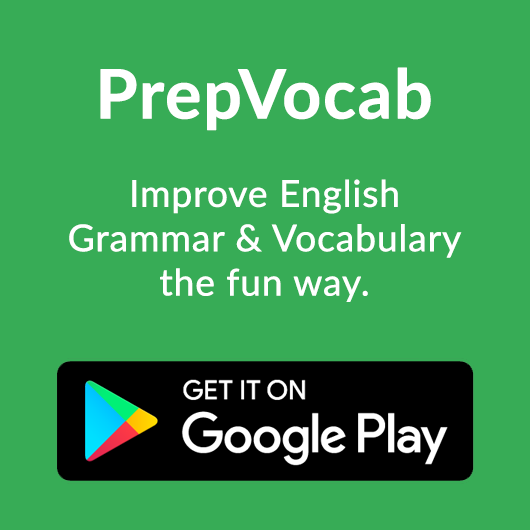 First form of verb and ‘ing’ is used. You will be leaving for your home tomorrow. 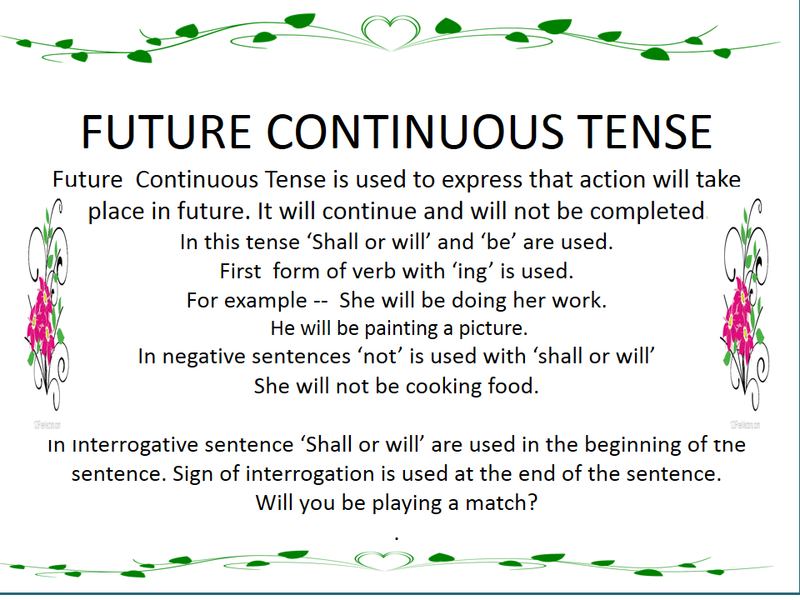 In this tense ‘shall or will’ followed by ‘not’ and 'be' & first form of verb with ‘ing’ is used. We shall not be going to their house. Similarly in interrogative negative sentences ‘shall or will’ is used before subject and 'not' & 'be' is used before first form of verb with 'ing' in the sentence. Why will he be going out at this time? Which boy will be leading the team? Where will you be putting up during your stay? Who will be looking after the child? How will they be managing their affairs? In which year will he be leaving the college? What will they be doing at this time? 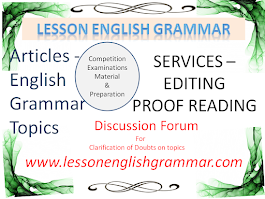 Fill in the blanks using appropriate form of given verb in Future Continuous Tense. 1. They .........(leave) for their homes tomorrow. 3. She........ (comb) her hair. 4. The peasants........ (harvest) their crops. 5. We shall.......(go) out for a walk in the morning. 1. You.......... (not cook) food for us. 2. She........( not pluck) flowers in the garden. 3. The child.......... (not cry). 4. I shall.......... (not learn) my lesson. 5. The girl......... (not tell) a lie. 1. .......the gardener..........( plant) plants in the garden? 2. ........you.........(purchase) vegetables in the market? 3. ........I ........(teach) him English? 4. .......they .........( walk) in the garden in the morning? 5. ........ the girls ........(sing) songs? 1. Who........ ( preside) over the meeting tomorrow? 2. What she .......( do) at this time? 3. How you ........(solve) this problem? 4. Where you ....... (reside) during your stay? 5. When they .......(shift) to their new house? I ........... (attend) the college for the last time today. I ...........(complete) my college studies today. I ......... (leave) the college and my college friends for ever. I .......... (go) to some other city to find some job there. One of my friends too......... (accompany) me. We ......... (move) together for the city tomorrow morning. We ............( leave) by train. We .......... (reach) there by 10 a.m. We ........ (put up) in a hotel there for a few days. Soon we....... (reside) in a rented accommodation when we get some job in the city. I.......... (go) out for a walk in the morning tomorrow. My friend........ (accompany) me for a walk. A cool breeze .......... (blow) in the morning. Many people......... (take) exercise in the garden. Children ......... (play) in the garden. Birds............ ( chirp) in trees. A group of elderly persons ...........( sit) on the grass in the garden and ...........(talk) with each other. We both ......... (enjoy) ourselves in the morning. We ......... (return) after spending an hour or so in the garden. We .........(feel) very fresh after returning from the walk. 1. They will be leaving for their homes tomorrow. 2. Boys will be taking their test. 3. She will be combing her hair. 4. The peasants will be harvesting their crops. 5. We shall be going out for a walk in the morning. 1. You will not be cooking food for us. 2. She will not be plucking flowers in the garden. 3. The child will not be crying. 4. I shall not be learning my lesson. 5. The girl will not be telling a lie. 1. Will the gardener be planting plants in the garden? 2. Will you be purchasing vegetables in the market? 3. Shall I be teaching him English? 4. Will they be walking in the garden in the morning? 5. Will the girls be singing songs? 1. Who will be presiding over the meeting tomorrow? 2. What will she be doing at this time? 3. How will you be solving this problem? 4. Where will you be residing during your stay? 5. When will they be shifting to their new house? I shall be attending the college for the last time today. I shall be completing my college studies today. I shall be leaving the college and my college friends for ever. I shall be going to some other city to find some job there. One of my friends too will be accompanying me. We shall be moving together for the city tomorrow morning. We shall be leaving by train. We shall be reaching there by 10 a.m. We shall be putting up in a hotel there for a few days. Soon we shall be residing in a rented accommodation when we get some job in the city. I shall be going out for a walk in the morning tomorrow. My friend will be accompanying me for a walk. A cool breeze will be blowing in the morning. Many people will be taking exercise in the garden. Children will be playing in the garden. Birds will be chirping in trees. A group of elderly persons will be sitting on the grass in the garden and will be talking with each other. We both will be enjoying ourselves in the morning. We shall be returning after spending an hour or so in the garden. We shall be feeling very fresh after returning from the walk.